Black is the perfect accent colour for any hen party. Decorate your table with our gorgeous pink or red decoration range and add a few of our black tableware pieces to really make the table pop with style. 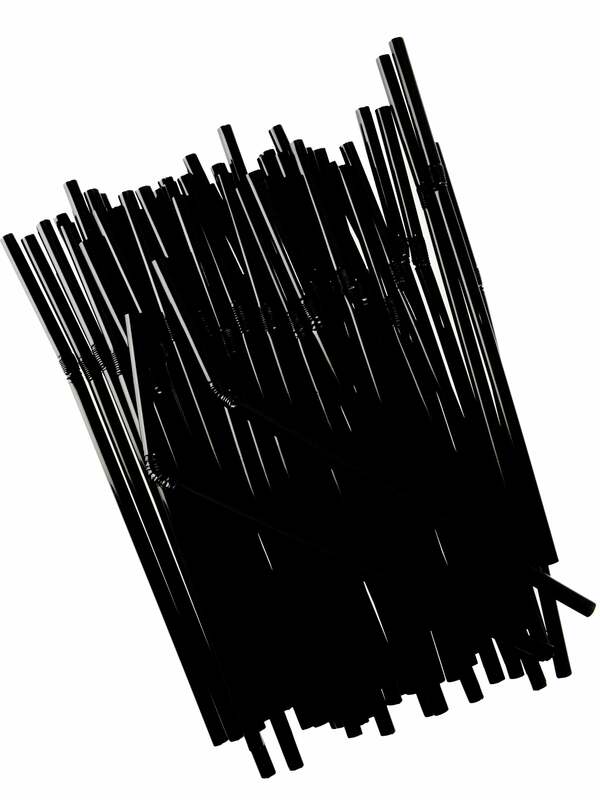 This generous pack of plastic straws is so useful and they really make those cocktails look even more irresistible!